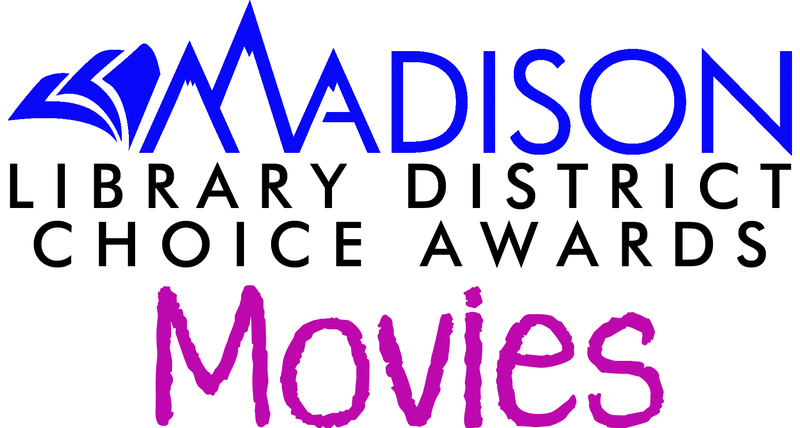 The Madison Library District Choice Awards are based on popular selections at the library that were published or released the previous year. 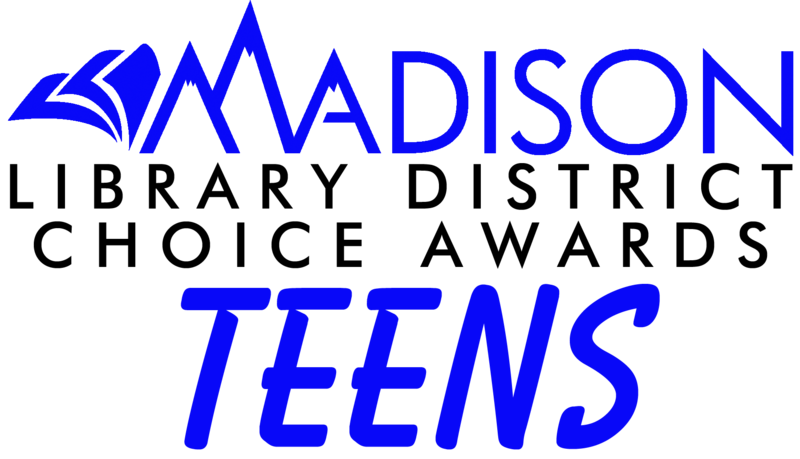 We have awards for Adult Fiction, Adult Non-fiction, Teens, Tweens, Junior Fiction and Movies. 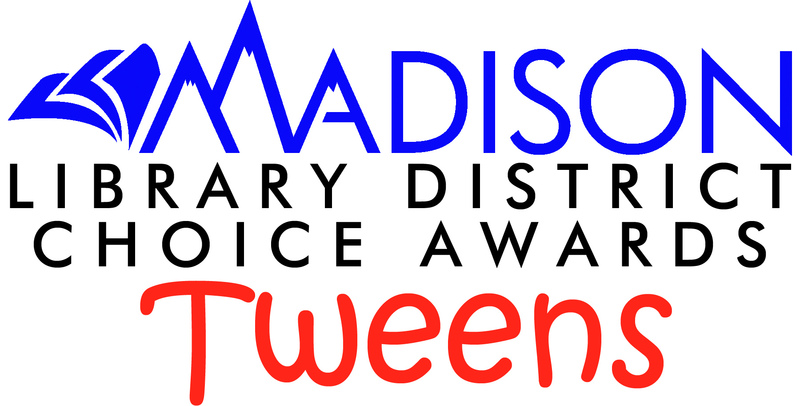 Voting is held every August and September to determine the top ten winners for the year. The winners are announced in October. Click on the list for the age group you’re interested in, then click on the button for 2018. The winning titles are listed at the top with the other nominees for that year listed below. Check back next summer to vote for the top books from 2019!